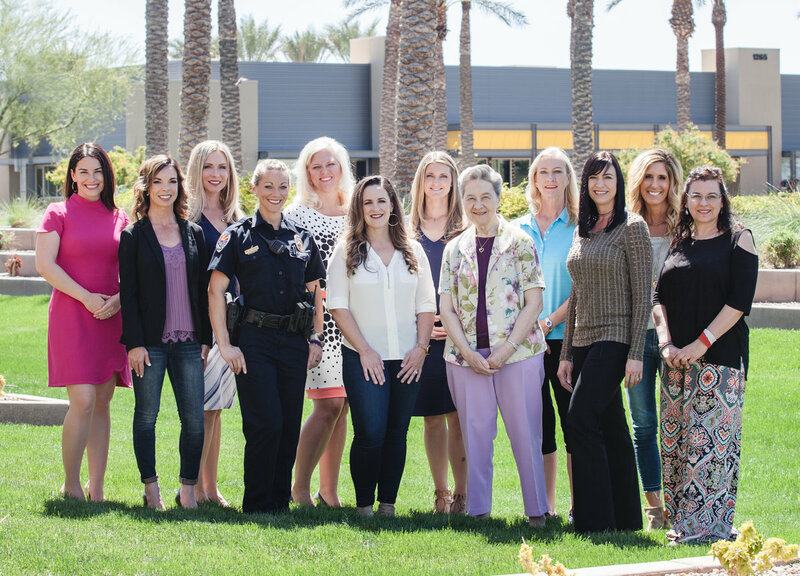 Every time we received a nomination for the Women of Chandler, it was like opening another present at Christmas! It’s usually a new discovery and awesome surprise to learn about another woman in our community doing great things. The theme of this year’s ladies is remarkable. Each has accomplished something—some bigger, some smaller—to make Chandler and its people a better place to live, work and raise a family. While it takes an incredible amount of time to sort through, read and consider each nominee, we are grateful to those of you who took time to introduce us to someone you felt deserved recognition. Children, husbands, co-workers, neighbors, friends, community leaders and educators all took time to share a story or experience of a woman impacting our local world in some way. Some ladies were courageous. Some were resourceful during hard times. Some saw a need and found a solution. Some impact individuals; others impact the community as a whole. But the common thread is that they’re all making a difference. I challenge each of our readers to go out this month and make a difference in our community in honor of these women. Get out of your routine and go out of your way to do something, big or small, and make a difference. It’s a great feeling, I promise! 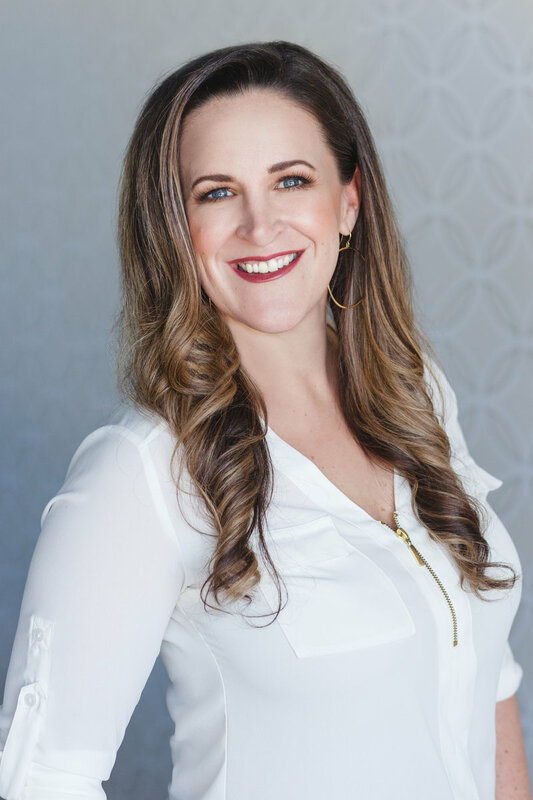 Executive Director of Career Connectors Jessica Pierce is living proof that no matter what challenges life throws your way, you can rise above them, succeed and help others in the process. During the recession in 2007, Pierce was laid off from Intel and then two years later had to close a staffing agency. Calling the economic downturn “a huge turning point in my life,” she started a small networking group to help people find jobs at her home church. 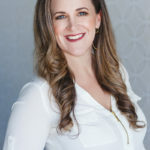 The group quickly grew into Career Connectors, a nonprofit organization dedicated to connecting professionals in career transition to hiring companies and quality resources, serving the Valley-wide community. 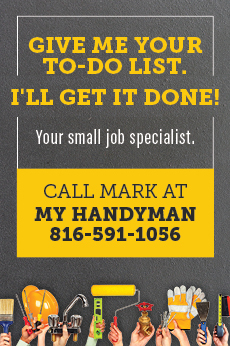 So far, the organization has helped over 30,000 people find work. 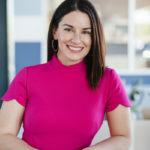 Career Connectors hosts four events each month throughout Arizona. 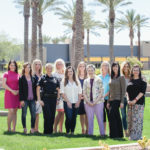 Over the years, hundreds of Chandler residents have received job connections and services from the organization. 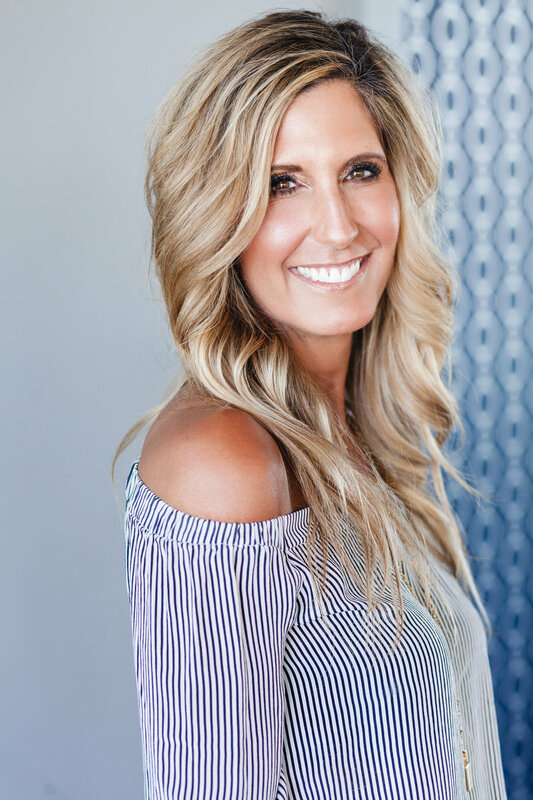 Her son Cody, 2017 National League Rookie of the Year, may have captured the spotlight in last year’s World Series, but with a passion for making a positive impact on others, Jennifer Bellinger has created a stunning impression of her own in community sports and teaching. 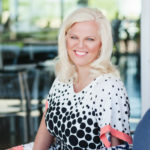 As the children’s pastor at The Grove church in Chandler, she’s been making a difference for the last 12 years and investing in a child’s life is her passion. “Kids need to know they are loved and cared for and that they matter. 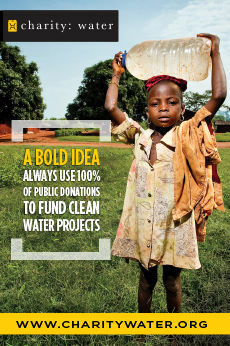 That they were created to do something amazing and can change the world,” Bellinger says. She has also been a substitute teacher and volunteer at each of the Chandler schools that her children, now 25, 22 and 18, attended. Along with husband Clay, a former Major League Baseball player, the couple assisted with forming a club level baseball team where boys could develop their skills in an enriched coaching environment. She was also active in the San Tan Youth Soccer Association and Chandler National Little League. Elena Flores-Breese’s life dramatically changed when she witnessed first-hand the Boston Marathon bombing in 2013. She wouldn’t fully realize its impact until years later when post-traumatic stress disorder (PTSD) began taking over her life. Flores-Breese has dedicated her life to helping other terrorist attack survivors living with PTSD through her blog, Still Blooming Me. 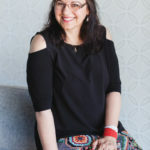 She is also a Victims Advisory Council member for Strength to Strength, a global organization that supports victims of terror around the world. Highly resourceful. Industrious. Well-rounded. Big hearted. These are just a few of the many positive terms used by those who nominated Heidi Ross. Whether she is helping a missing pet in her neighborhood find his way back home or working with local children to plan block parties, Ross is well-known as the “go-to person in the Fox Crossing neighborhood when it comes to community safety, awareness, education and giving. She always helps with a smile on her face,” explains one of her nominators. Thanks to her background in social work, teaching and family caregiving, Ross says she is prepared to help others navigate complex and overwhelming systems like Social Security, Medicare and more. 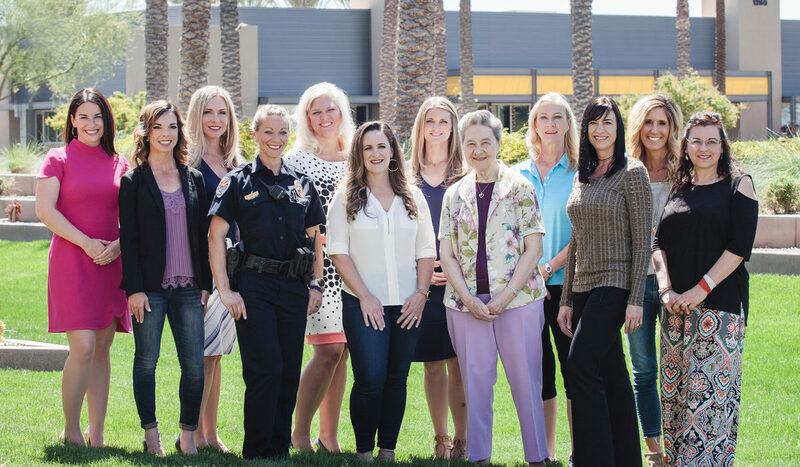 Chandler Police Officer Amy Pavlue makes a positive impact on the community every day. 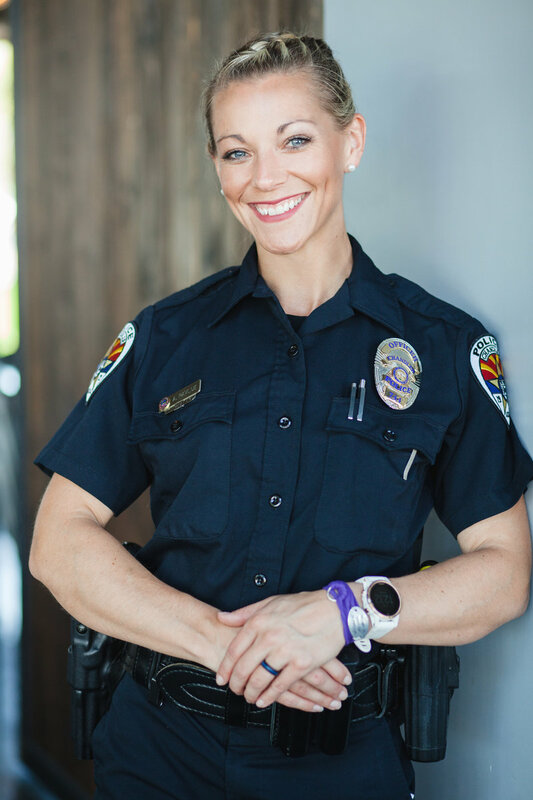 Whether she is educating citizens during a traffic stop or closing garage doors in the middle of the night, Pavlue takes care of the members of the community with a great attitude. 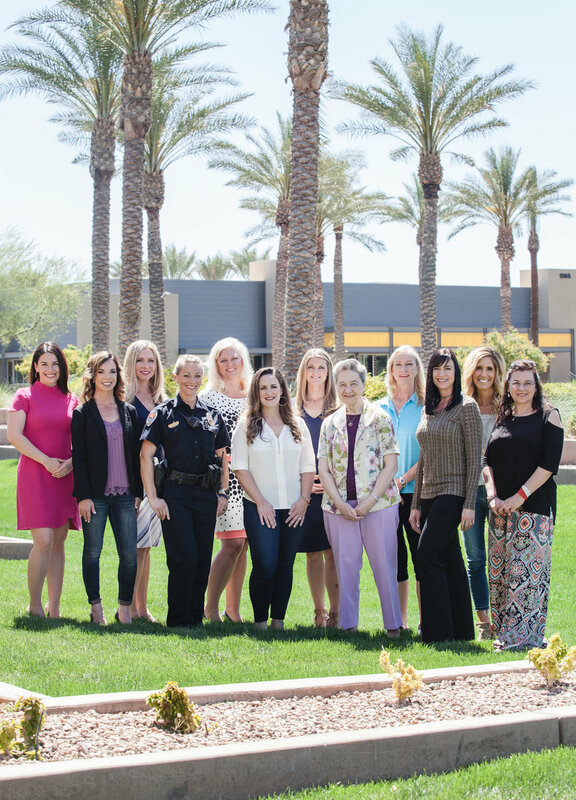 “My role as an officer allows me to interact with the community in so many different ways, and each shift is an opportunity to give back to Chandler,” she says. Her positive attitude has not gone unnoticed. She recently came up with a system for her squad that awards officers who go above and beyond the call of duty. At the end of every month, a teammate is recognized for being an exceptional member of the squad. “Amy’s input and ingenuity has helped create a positive working atmosphere, which is often times much needed in our line of work,” says Sgt. Hilton Drew, CPD. 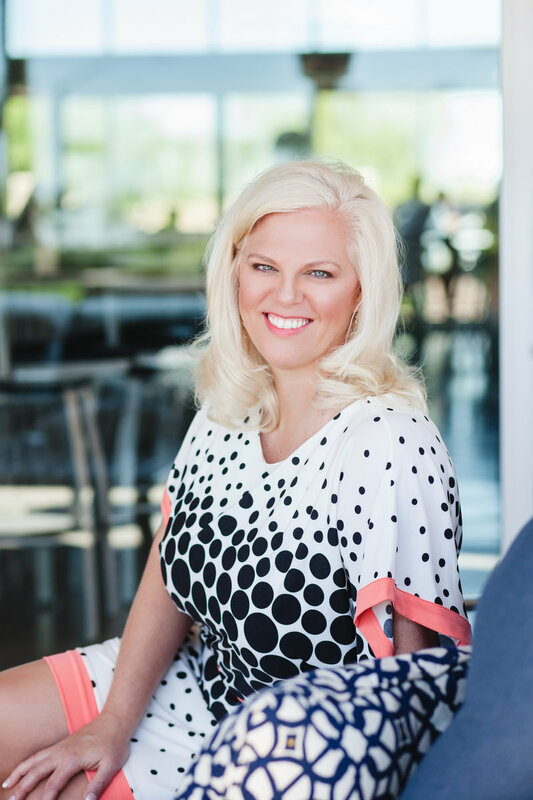 Pavlue credits her devotion to leading a healthy lifestyle for her ability to perform to her best abilities at work. She recently ran in the 122nd Boston Marathon, her fifth marathon and first in Boston. For many, healthy eating and exercise are a natural part of everyday life. 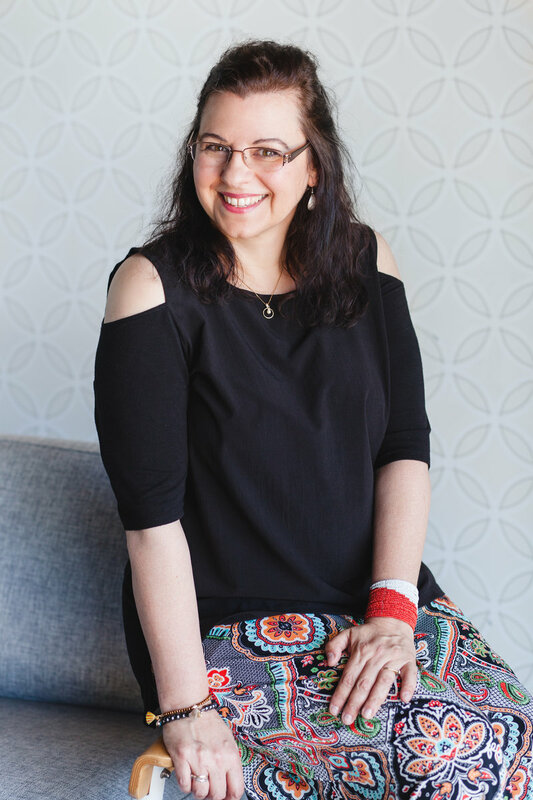 For others, Adrienne Udarbe works to make sure it becomes one. A registered dietitian, Udarbe founded the nonprofit, Pinnacle Prevention, in 2014 to provide access to healthy food and safe places to stay active. Much of her efforts go into working behind the scenes to help cities and counties understand where health priorities should lie, while tackling root cause issues of poverty, hunger and health disparities. This often means offering testimony at the state Capitol and holding leadership and volunteer positions at the Arizona Academy of Nutrition and Dietetics. Among her impactful measures is the Double Up Food Bucks Arizona program, an adapted model doubling the value of nutritional benefits used at farmers markets across Arizona, helping more people bring home healthy fruits and vegetables while supporting local farmers. 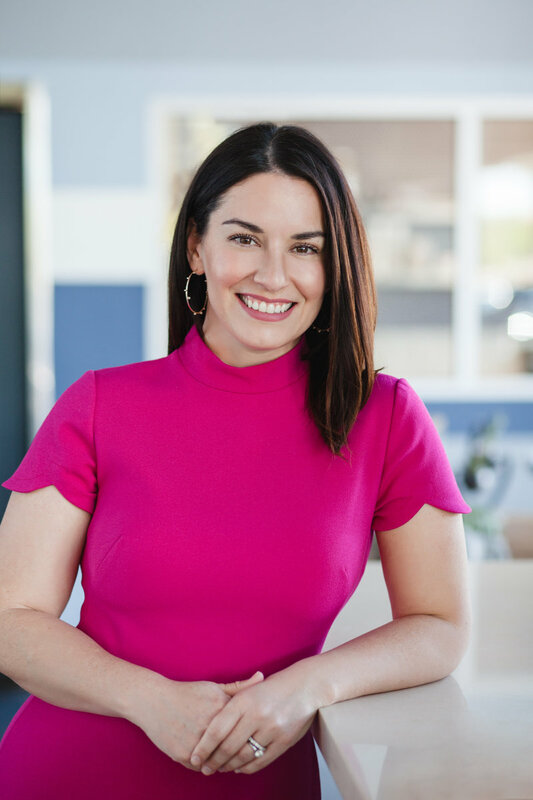 In four years, she’s grown Pinnacle from a one-woman startup to a team that collaborates with more than 30 organizations. A family-friendly office policy means having CIOs—Chief Infant Officers—front and center during meetings and presentations. What she calls an “obsession” has become a full-time calling that countless pooches and their parents are grateful for. 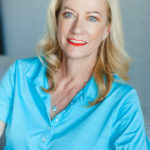 As the owner of Be Kind to Dogs, Kathrine Breeden has garnered a stellar reputation as one of the few accredited professional canine trainers who uses only force-free methods; never incorporating any act that frightens, intimidates, startles or hurts a dog. 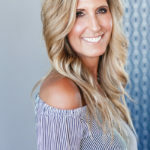 This Chandler business owner and resident has also become an advocate for the animal community and friend for organizations needing the assistance of a pro. 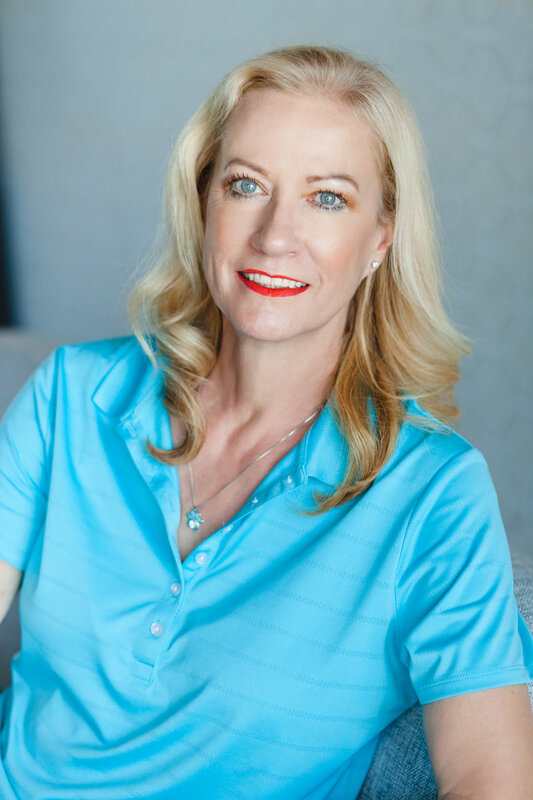 In addition to her paid client services, Breeden’s pro bono work includes free educational events to rescue groups, veterinarians, groomers, pet sitters and dog walkers. It’s no surprise that the inspiration that steers her current career stems from a being an animal lover from childhood. When she left her native England for Dallas in 1999, Breeden even took her horse with her! Being part of families’ experiences with their furry four-legged members offers Breeden a reward of its own. 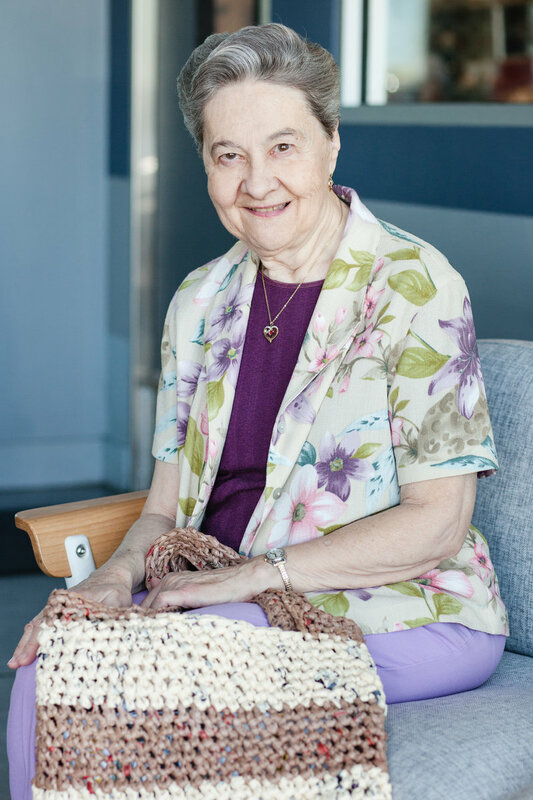 Nan Desmaras may not drive a car, but that doesn’t stop her from making a positive impact on the Chandler community with the services she helps provide. This resourceful senior is not content unless she has a purpose. One day she wondered what to do with all those plastic shopping bags that accumulate around the house and seem to multiply like rabbits. Desmaras came up with an idea and even trains others to help her. 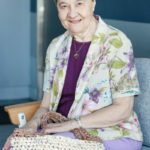 She now leads a group of volunteers from St. Steven’s Catholic Church who collect, cut, roll and crochet used plastic shopping bags into mats, tote bags and purses for the homeless. Plastic is waterproof and durable. Perfect!